We have opened for the 2019 season with a new exhibition celebrating one of Frome’s most prominent historical figures, John Webb Singer. We will be open Tuesday to Saturday 10am to 2pm until mid November. We will also be open on Independent Market Sundays, first Sunday in month April to December, 10am to 3pm. This exhibition of artefacts and memorabilia belonging to J. W. Singer and his family signals the start of “Casting The World”, a project which will incorporate exhibitions, events and a publication throughout 2019, exploring the life and work of John Webb Singer, who was born in Frome on 23rd February 1819. “Casting The World” is a Heritage Lottery-funded project led by Rook Lane Arts Trust, along with key partners Frome Heritage Museum. The project is also supported by the Frome Society for Local Study, Frome Town Council, Frome Festival, Home in Frome, Black Swan Arts, Frome Learning Partnership and Johnson’s Controls. It will explore and celebrate the life and work of John Webb Singer, founder of J. W. Singer & Sons foundry, a pioneering example of Victorian industry from the mid 19th century onwards. Founded in 1848 J. W. Singer & Sons started out with a small forge on Eagle Lane, but grew to become one of Frome’s major employers and was responsible for producing some of the world’s most iconic public statues, including Boudica on the Thames Embankment in London, Justice that crowns the Old Bailey and the lions at the Rhodes memorial in Capetown, South Africa. Sue Bucklow has been researching and studying Singer’s life and work since 2001 and has discovered a number of previously unseen images of the foundry at work in surviving glass negatives, as well as correspondence and family photographs. Sue is excited to be able to share her research in the upcoming exhibition, which will be held this summer at Rook Lane Arts. On Saturday 23rd February Sue led visitors on Frome Town Council’s inaugural Singer’s Heritage Trail, a tour of sites around Frome associated with John Webb Singer. This took in elements of the former J. W. Singer & Sons town centre foundry at Waterloo, which once employed more than 700 people. Further walks led by Sue will be held, dates to be announced. The Singer’s Heritage Trail can be experienced at any time. Pick up a leaflet in Discover Frome, Frome Heritage Museum or download it from the Frome Town Council website. Frome Heritage Museum welcomes school and other group visits, throughout the year. However, to avoid disappointment and make the most of your visit we must ask you to contact us in advance by phone (+44 (0)1373 454611) or e-mail info@frome-heritage-museum.org. 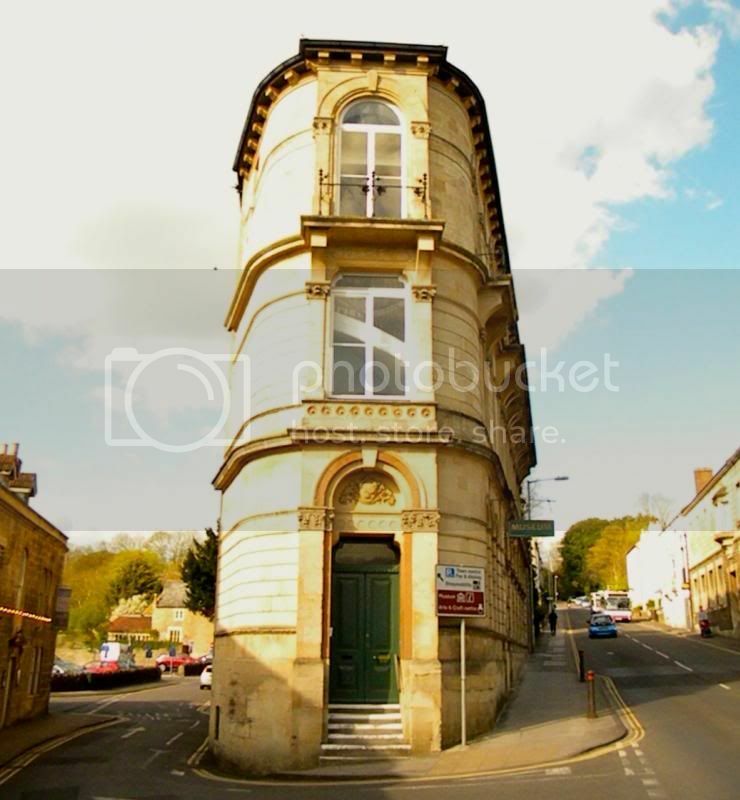 building built for the Frome Literary and Scientific Institution. We have fascinating collections of local, regional or even national importance. The two galleries (entered off North Parade) have regularly changing exhibitions and displays of a wide range of local history. The Library/Archive is open to researchers by appointment throughout the year. Researchers are asked to email, telephone or write to arrange an appointment and also give brief details of their research. This will allow our volunteers to locate relevant documents and photographs in advance of your visit. In line with policy at most archives today charges are levied for photocopies and other services. Details are available on request. The Museum and Library is run entirely by volunteers and we receive no support from the local authorities. Please help to keep admission free by making a donation – £2 is suggested. We are very grateful for donations of material which relate to the history of Frome and the surrounding parishes but please contact us in advance so appropriate arrangements can be made for your visit.